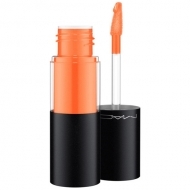 DESCRIPTION: Versicolour Varnish Cream Lip Stain from M.A.C. 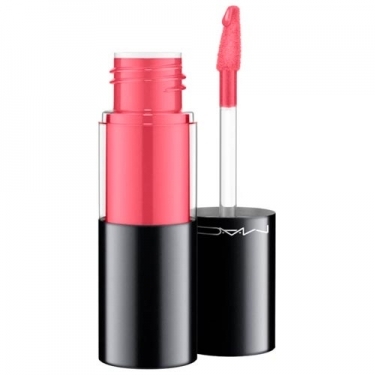 is an intense lip color hybrid with a brighter and higher coverage than ever before. Despite its creamy and comfortable water-based formula, it provides full high impact coverage that lasts up to 12 hours. The lips look bold and succulent. Not recommended for use on overly dry or sensitive lips.